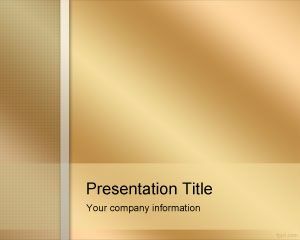 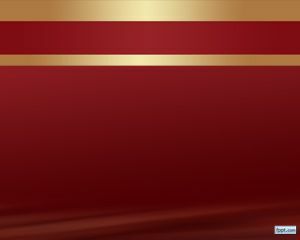 Gold Stars PowerPoint template is a golden template for serious PowerPoint presentations that you can download and use to decorate your equity presentations as well as other money related presentations or investment instruments. 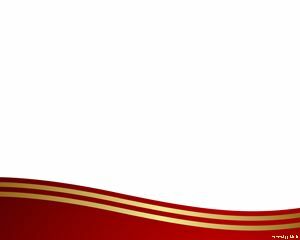 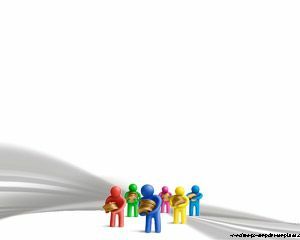 Golden PowerPoint templates can be helpful for rich people looking for free gold PowerPoint templates as well as other business or investment organization looking for a free gold investment opportunity. 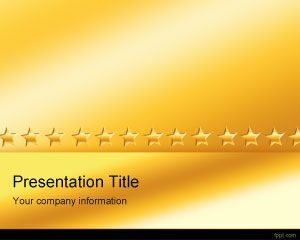 You can free download gold stars PowerPoint template that is a yellow background template for Microsoft PowerPoint presentations including a sequence of gold stars in the master slide. 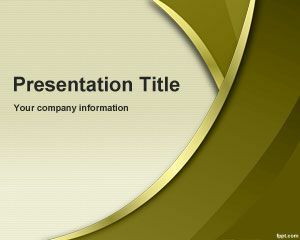 Also you can use this gold star PPT template to create presentations on how to invest in various safe and secure investment instruments and grow your money with no risk. 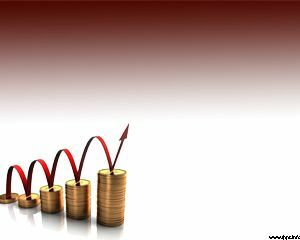 The template can also be used by business people to create PPT presentations on risk management in investments.